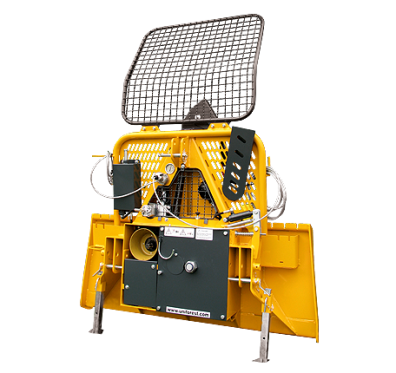 ﻿This Winch is suitable for medium size tractors up to 55-60hp, and has two lower linkage height mountings. There are two support legs that ensure easy disconnection. The lower pulley is built-in serially and has sealed bearing, there is no need for greasing. 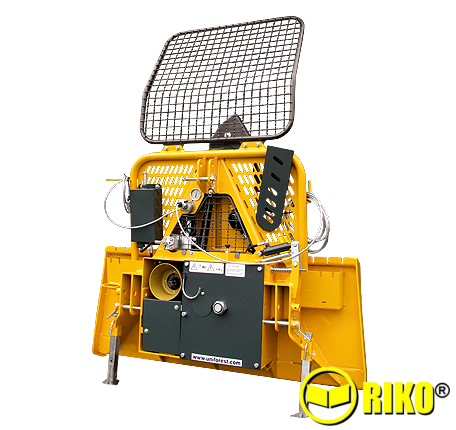 The large distance between the upper Winch and the rope drum ensures equal winding of the rope wire. The controls are electro hydraulic with a wander lead and there is an option of radio remote control.